Welcome to my little slice of the world wide web. 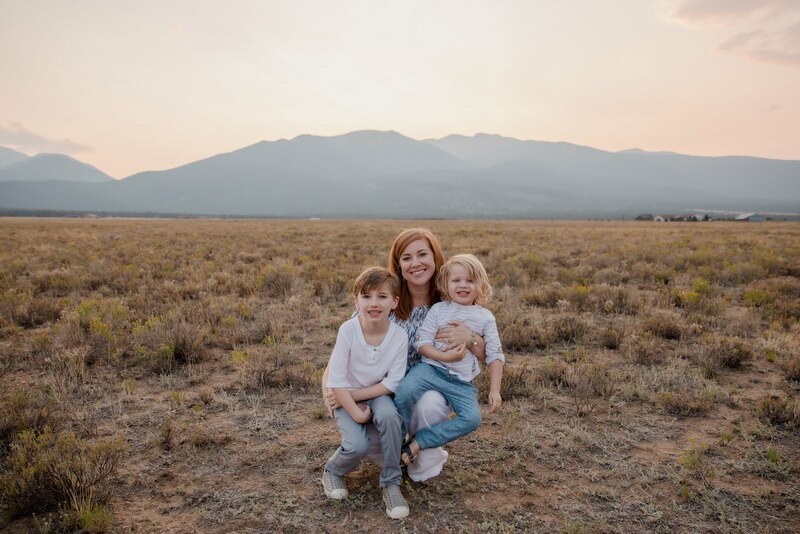 Behind the Camera and Dreaming is an all-encompassing lifestyle blog about family, toddlerhood, pregnancy, photography, recipes, mom and boy's fashion, DIY's, life in the hot and sweaty south and so much more! Free Desktop & Lockscreen Backgrounds for Spring! Fab Fit Fun | What's REALLY in the Spring Box? !